View our extensive selection of dental laboratory products to choose from. View our extensive selection of dental operatory products to choose from. We at Mobile Dental Supply, aka MDS, have been serving the the dental community for 27 years. We offer a wide range of products at affordable prices, backed by our excellent customer service team. Call us anytime at (661) 299-2200. We offer a wide range of products at affordable prices, backed by our excellent customer service team. Call us anytime at (661) 299-2200. 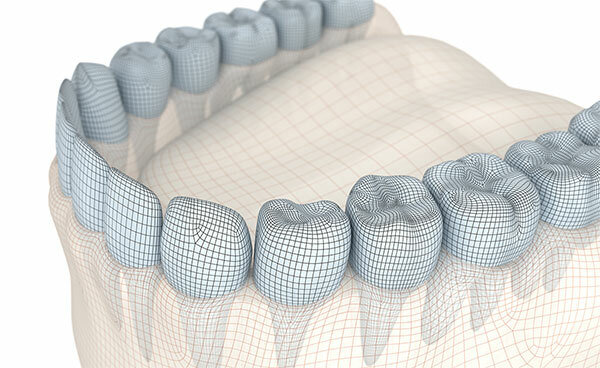 We carry a wide range of CAD/CAM products. With 27 years of experience, we can give knowledgeable customer service whenever you have questions or need guidance of any kind. We bring our warehouse to your doorstep. You can peruse the products you are interested in without ever leaving your location. We make it easy by bringing everything to you.